OC Pregnancy & Beyond this Sunday at SOCO! Calling all mamas and mamas-to-be: The 7th Annual OC Pregnancy & Beyond Event is back again to celebrate pregnancy, birth and motherhood. Enjoy food and music, be introduced to the best of OC’s mother-baby services and products and celebrate the journey of pregnancy, birth and beyond! We’ll also have AMAZING giveaways during the event! Click here to RSVP to this FREE event. 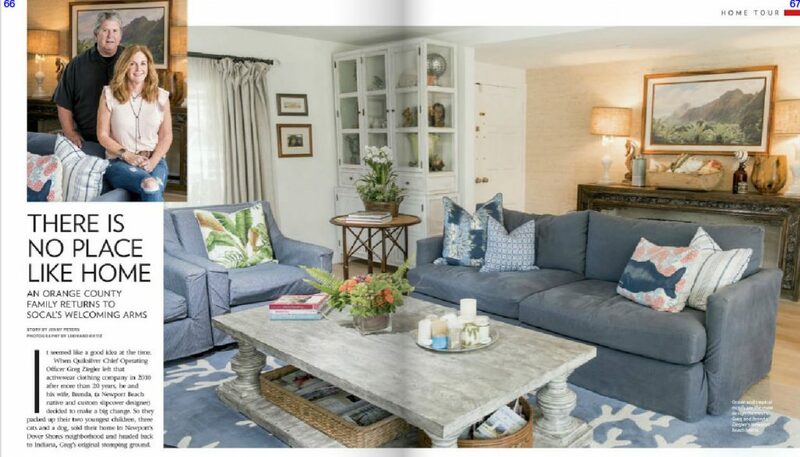 Plan the Ultimate Stay-cation in Costa Mesa! 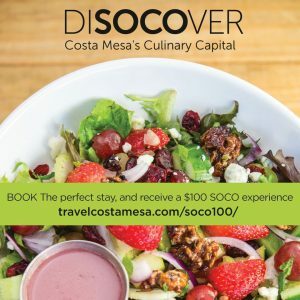 Stay two nights at one of the participating Costa Mesa hotels – and receive a complimentary $100 dining gift card to SOCO and The OC Mix! Packages starting at just $278, valid when you stay two consecutive nights at a participating Costa Mesa hotel between April 7 – May 29. Act now to take advantage of this amazing promotion. Visit LINK to learn more and book your stay! LA Times Food Bowl – May 30! 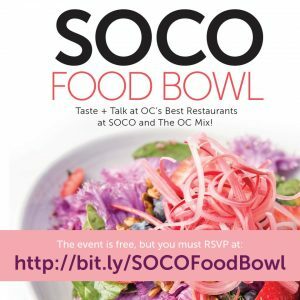 Meet the Chefs and culinary experts at SOCO and The OC Mix on Tuesday, May 30th, 5PM-8PM, as part of the LA Times’ Food Bowl. 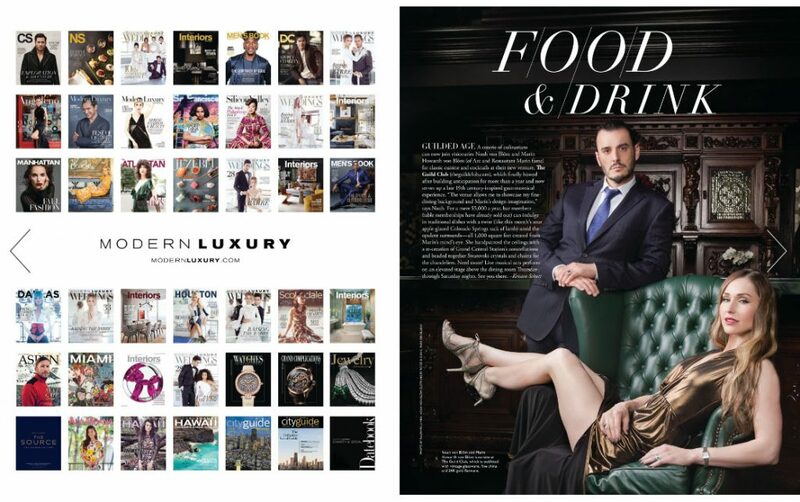 Enjoy Chef Talks, taste their creations, and then stay for dinner at our award winning restaurants. The OC Food Bank will be hosting these progressive tastes and talks, along with live music in the courtyard. This event is free and open to the public, but we ask that you RSVP here. 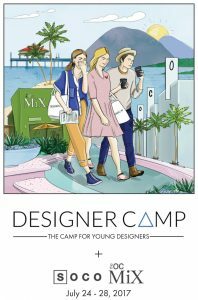 A five day, hands-on design camp for young creatives, (ages 11 – 17) exploring the exciting worlds of Art, Branding, Fashion, Interior Design, Photography, Styling, Trend Forecasting, and much more! Designer Camp partners with Orange County’s top design industry experts, giving students a rare opportunity to engage in creative workshops, design talks from professional designers, and behind-the-scenes tours of studios and showrooms. Please visit designercamp.com for more details! Six years after changing the way Orange County thinks of coffee, the flagship Portola Coffee Roasters in Costa Mesa has reopened its famed oval coffee bar after a seven-week remodel. The redesigned coffee shop inside The OC Mix at South Coast Collection reopened late last week with a new ordering system designed to keep lines flowing while having baristas interact more closely with guests. 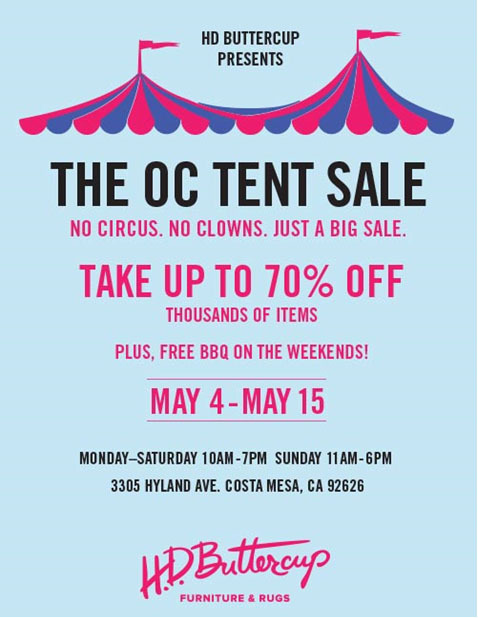 The OC Tent Sale, May 4 to 15!